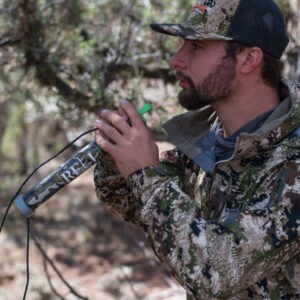 Our single reed patent pending “Bullistic missile” mouth piece makes any Elk vocalization. Calf to Cow to any type of Bull sound. 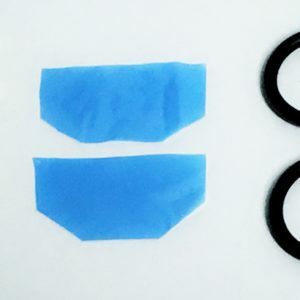 Get an extra or one to use as a cow call or if you are a bit of a do it your-selfer you replace the mouth piece on any tube. Volume variable with ease. Tone controllable. Accurate sounds. Flutier clearer notes than the double. 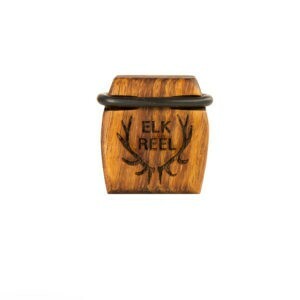 The bullistic elk bugle reed mouth piece produces all elk sounds very consistently. From bulls to calves and allows a high degree of easy voice inflection. The 3 Dimensional shaped reeds pick up that voice inflected vibration allowing whatever kind of vocalization you think fits the situation! Volume is highly variable and so is the tone. You can make extremely loud elk sounds with this both bulls and cows. 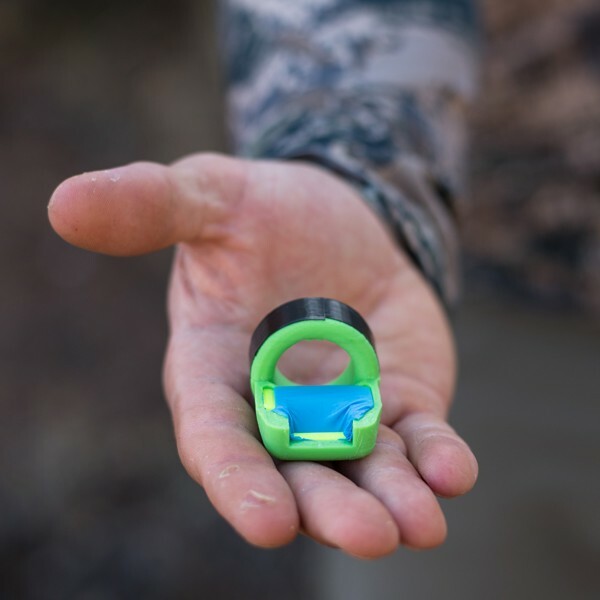 Add this to an elk reel and extendable tube and you’ve got a herd in your hands. 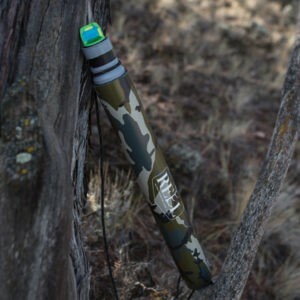 Most of our competitors baseball bat style tubes can easily accommodate this elk bugle reed mouthpiece if you are handy. Much easier to learn than a traditional diaphragm and adds amazing realism and full volume range to your tube you already own. 3d printed out of food contact approved plastic in the United States. Hand assembled and satisfaction guaranteed. Comes ready for heavy rut action!